The voters’ helpline toll free number 1950 in Sikkim has officially started functioning from Friday. 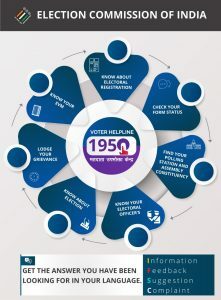 The helpline number 1950 was earlier launched by the office of chief electoral officer (CEO) on the occasion of ninth National Voters’ Day at Chintan Bhawan in Gangtok on January 25 last. Now with the functioning of 1950 toll-free number, any citizen can call with an inquiry with EPIC Number their electoral registration, form status, polling station, assembly constituency, electoral officer and other election related issues at any time between 9 am to 6 pm in all working days. “By using the toll free helpline number, people of all the four districts of Sikkim can register their grievances and problems to the CEO office. It is now easy for the voters and election commission to redress the grievance on time. It will ensure that voters get all information about their election related issue within minutes. 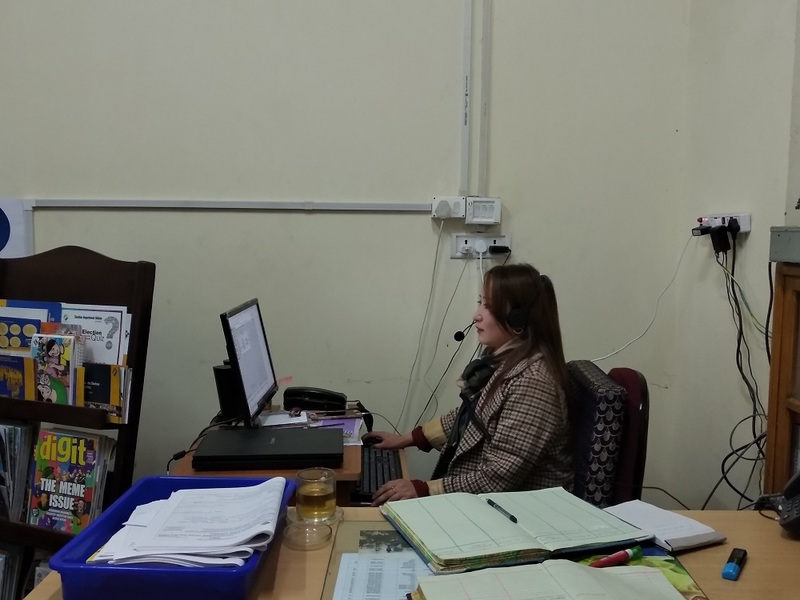 The helpline number and other online portal have made grievances redressal faster and easier,” stated additional CEO, Roshni Rai. Additional CEO further mentioned that if CEO office received any complaint and grievances related to ECI, then CEO Office will forward the same to National Grievance Redressal System of ECI. By using this helpline number people can give suggestions, feedback, or share information and register any complaint related to election.